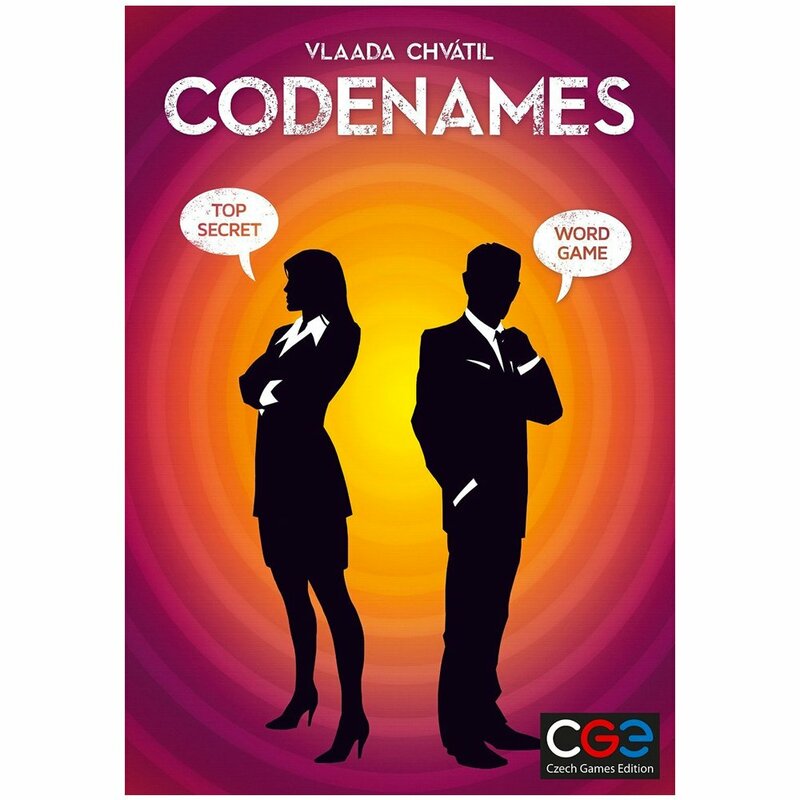 Amazon Deal - Codenames - 20% Off! 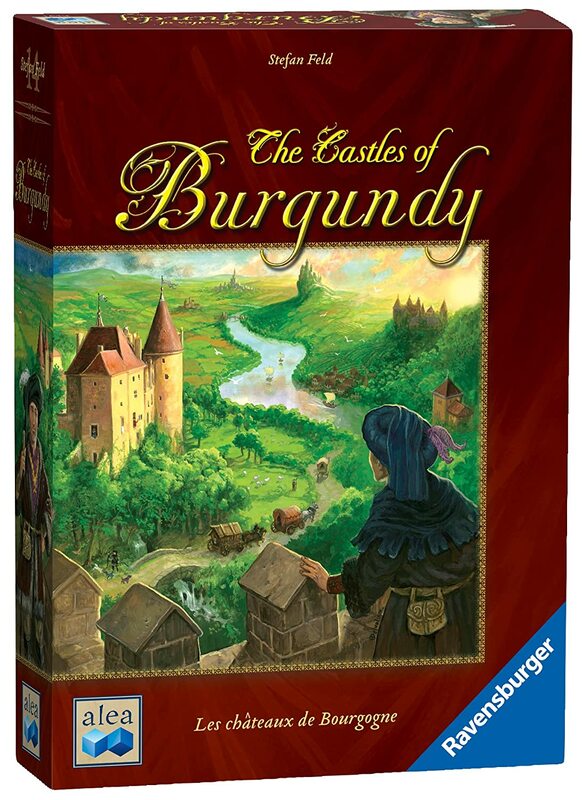 Amazon Daily Deal - The Castles Of Burgundy - 37% Off! 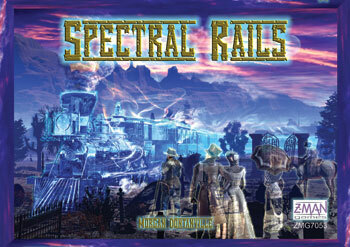 CoolStuffInc.com Deal of the Day - Spectral Rails - 70% Off! 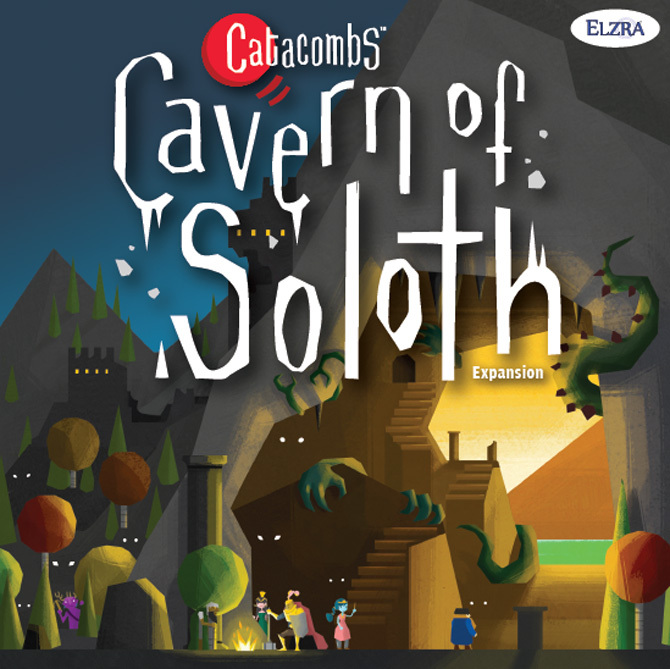 CoolStuffInc.com Deal of the Day - Catacombs: Cavern of Soloth Expansion - 50% Off! 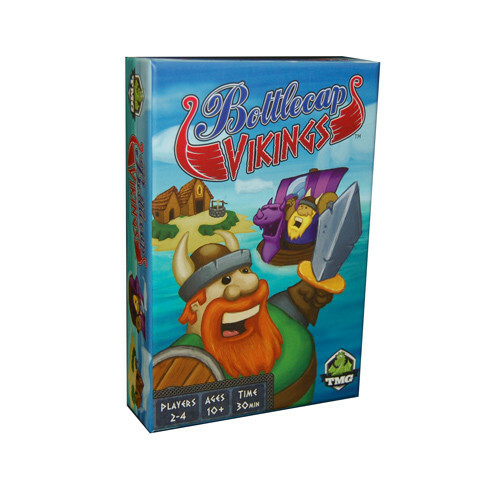 MiniatureMarket.com Deal of the Day - Bottlecap Vikings - 60% Off!